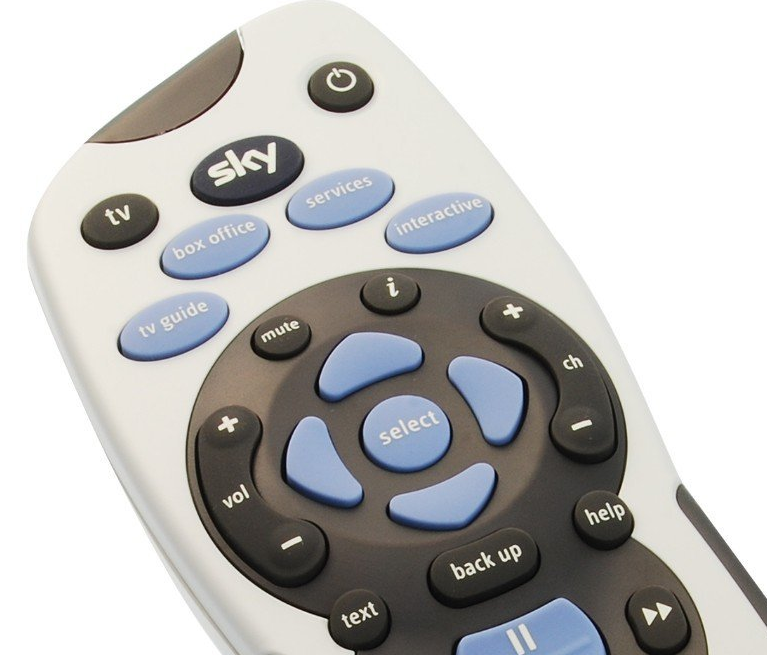 During August 2014, some services on Sky will be changing channel numbers. This affects both free and pay TV channels. The move comes as more sections of the Sky channel guide or Electronic Programme Guide (EPG) begin to overspill and as new services prepare to launch. Viewers are not required to do anything with their Sky box - but may need to remember some new channel numbers. HD viewers will see the HD versions of these channels occupy the slots above. For HD viewers, Sky Sports News HQ standard definition is at 408, Sky Sports 1 standard definition at 409 and other Sky Sports channels from 435 in standard definition. Then on the 19th August 2014, further changes to the Sky EPG will occur. In most places, any gaps in the channel numbering system will be filled in, with stations moving up. a516digital understands that the changes will take place during the early morning. In the entertainment genre, there are some mostly minor changes to the bottom end of the channels. Notably, Channel 4 HD moves from Sky channel 230 to channel 227. Otherwise, there are some changes to SD/HD channel swaps. The version applicable to your subscription (e.g. whether you have HD or not) is usually listed first in the Sky Guide; for example: If you have HD, the HD version takes the place of standard definition version, the standard definition version is found lower down the channel list. So for example, Sky HD viewers will continue to receive ITV Encore HD on channel 123, but the standard definition version - the swapped channel - changes from 298 to 263. In sports, in addition to the changes occurring 12th August, channels 401-489 will be officially assigned to free and pay TV sports channels. Channels 490-499 are for pay-per-view sports channels. There are minor changes to some religious channels, with some shuffling up to fill gaps between channels 582 and 596. Children's TV will be expanded to cover channels 601-649, although current children's channel numbers remain the same, there's more room for future expansion. Update: On the 27th August, viewers without a Sky HD subscription saw BBC Three SD/HD, BBC Four SD/HD and BBC News SD/HD swap places in the EPG. Barmy number changes. So why do they put Sky Sports 1-5 under 402-406 instead of 401-405. Easier to put Sports News under 407. Very clear explanation, as ever. The international and a couple of shopping numbers need checking against Sky's published list. Also the HD swap does not apply in Ireland for E! ITV4, ITV Envore and Channel 4 are UK numbers only. RTE 2 on 224 is an HD swap in NI. Star Plus is an HD swap. I'm pleased to confirm that some of the provisional data, which appeared on this page at the beginning of the month has now been revised now that the final list has been published. Unless there's any last minute changes, this is how the Sky channel list should look from August 19th. If you think otherwise, please drop a line. Thanks. My main point about Ireland was that the note you have on relation to More4 HD seems to apply equally to E! HD. Point taken. The data string for More4 HD has been edited. The international list has been tweaked, removing the corruption that occured when the provisional data was replaced by the latest data. If you think something's not right - and not necessarily the position of Sky Sports News HQ on the EPG, do comment. Article open for comments until 19th August, may be extended if there's demand. Comments may be pre-moderated and as such may not appear immediately. The rows containing Aaj Tak and Channel S were "overwritten" during when the provisional list was removed and I didn't intervene to add them back on as their numbers weren't changing. Because of the scope of the changes to the international section, there was a debate whether to leave them in so as to show the full line-up from 19th August. On reflection, and based on consistency, all channels that are staying the same are removed. You'll see that without these channels, the listing is per old channel number, from the perspective that the majority of users visiting this page will probably know the old number and will want to know where channels have moved to. This also fits in with the narrative between the channel change tables. For Sky Sports, the opposite is true: they're listed according to the new channel order. This was done because I thought it was the best way to help explain the changes to Sky Sports due to Sky Sports News HQ and links in with the text immediately above the table. Am I right in assuming that as no frequency changes are mentioned these changes are purely to do with the epg numbering which makes no difference to those of us using receivers not supplied by Sky? Correct. These changes affect Sky box owners only.